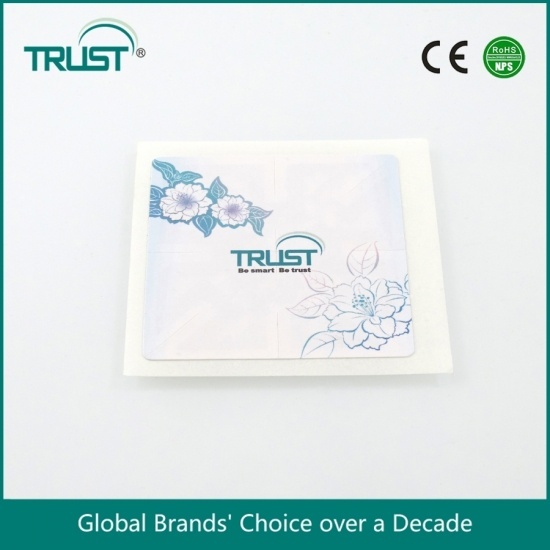 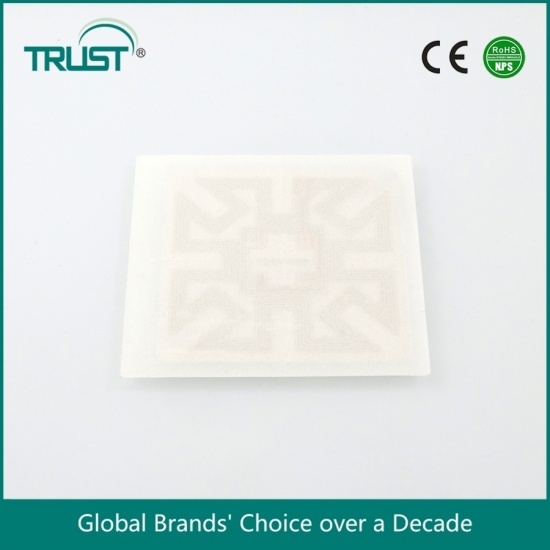 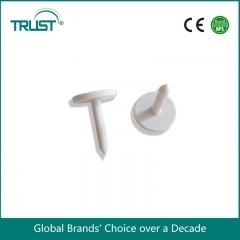 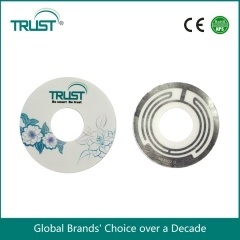 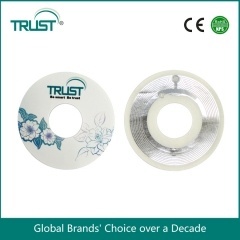 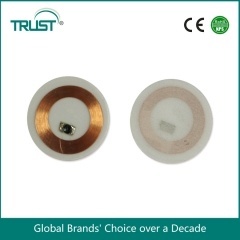 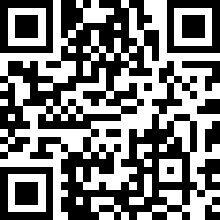 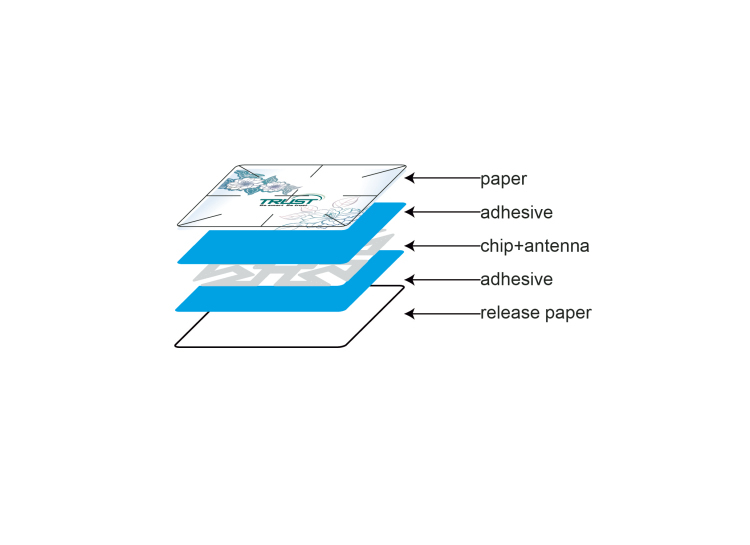 Shenzhen Trustags offers permanent adhesive tamper proof labels that leave behind long lasting glue or several “voids” on the surface if anyone attempts to alter the product. 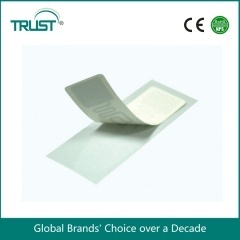 Additionally, anyone attempting to peel off polyester pressure sensitive labels will destroy the label making it apparent someone tampered with the product. 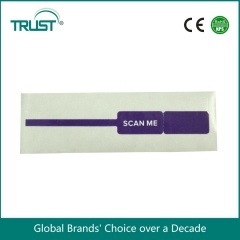 These labels are great for ensuring things aren’t altered in drug tests, merchandise and documents as well as any other products requiring secure closure. 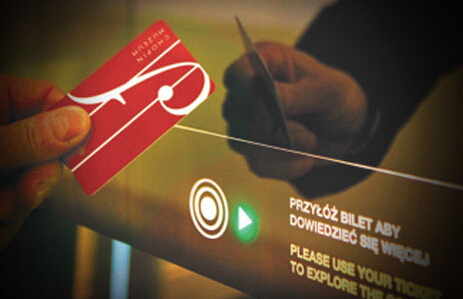 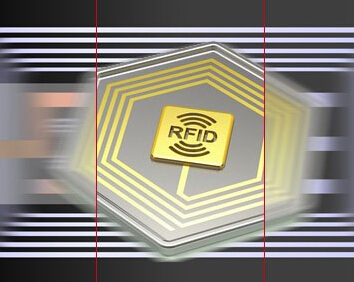 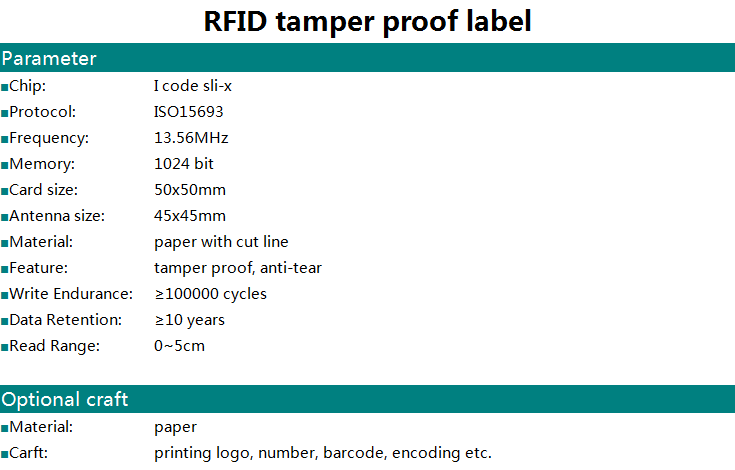 For a more secure track and trace solution, the tamper proof labels come with RFID inlays to prevent unwanted flow of unauthorized products and to give brand owners improved product traceability throughout a supply chain. We offer thermal transfer printers to print your tamper proof labels on demand as well.